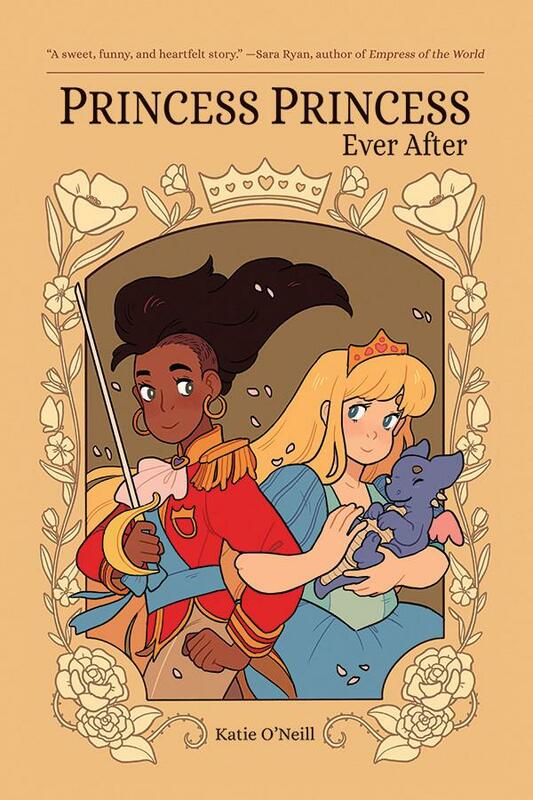 We put out another call on Twitter for comics with queer or romantic elements... and boy, did Twitter deliver. 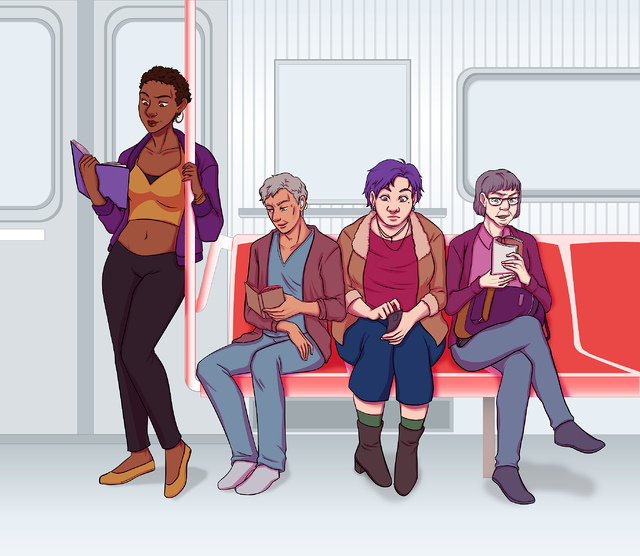 Here are another THIRTEEN webcomics for your reading pleasure. The site I reviewed/blogged for, Heroes & Heartbreakers, is shutting down the website in a few days. I've spent a couple of days now being super-bummed. In a year that's been and continues to be awful in so many ways, this was not welcome or expected news. r the last two years. I'm expanding the scope of this site to encompass romance in media outside sequential art/comics. The current plan is to make a second blog for that content, which will allow readers/subscribers to sign up for one or both feeds. If you're currently here for the comics and don't want anything else? Your email and site experience shouldn't change, other than a modified landing page and navigation. The Twitter and Facebook feeds will host all of our content, but y'all can scroll on by the things you're not interested in. If you have any questions or concerns, I'm on Twitter far too much (@cerestheories) and always available by email (suzanne@loveinpanels.com). A few changes around the site this week!